We currently have an amazing, spacious loft available at 415 East Market Street in the historic Falls City Lofts buidling! Not only does this property have beautiful exposed brick, original iron columns and hardwood flooring, it is also in one of the most popular areas of Louisville - Nulu! The Nulu area has a ton to offer and new businesses are always popping up, so picking our top five favorite spots was not easy! Check out our list below of our favorite places that are all walking distance from this stunning loft! This quirky, coffee shop is favorite of locals and vistors alike. 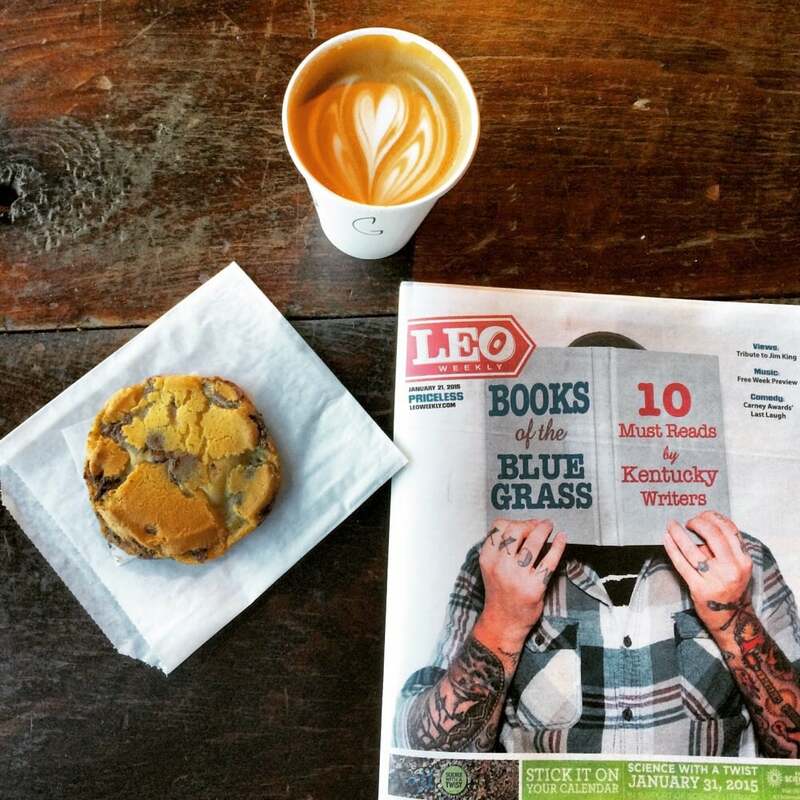 They are known for making Louisville's best chocolate chip cookie, but they also serve amazing coffee! This is the perfect place for people with an adventurous side. 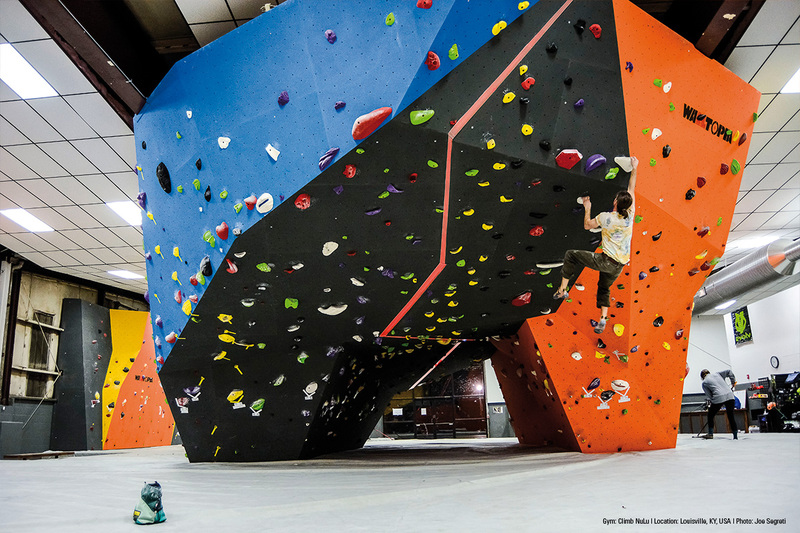 This climbing gym is great for a day out with the kids, a fun date night or a unique workout! 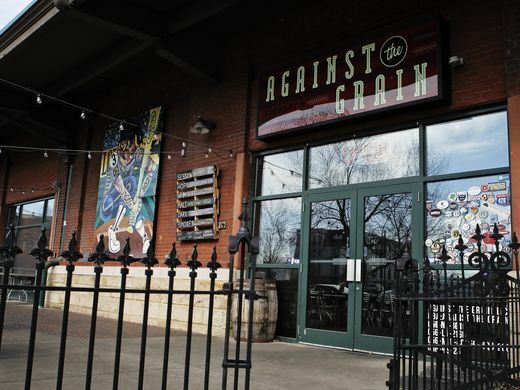 This brewery offers a ton of locally brewed beers and delcious food to choose from! It's right next to Louisville Slugger Field and makes the perfect pit-stop before going to a game! This was the first museum hotel! 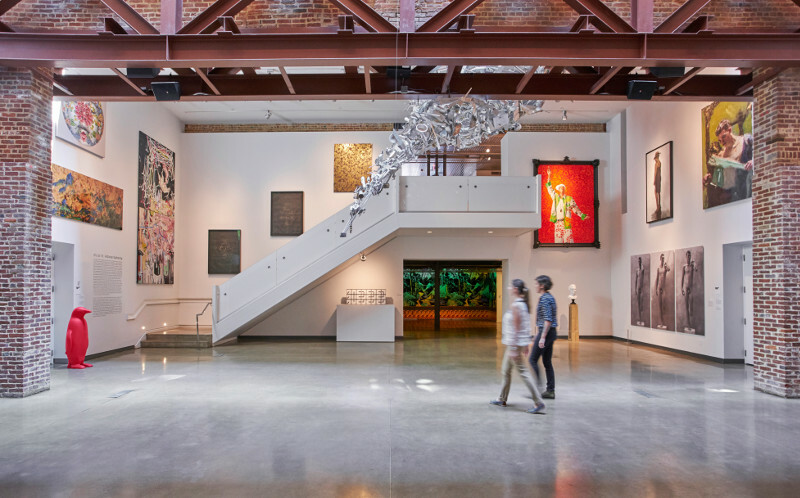 21c is a unique space that houses a phenomenal collection of contemporary art, a botique hotel and a restuarant, Proof on Main. This is a great place to spend an evening or have your friends and family stay while they are in town! 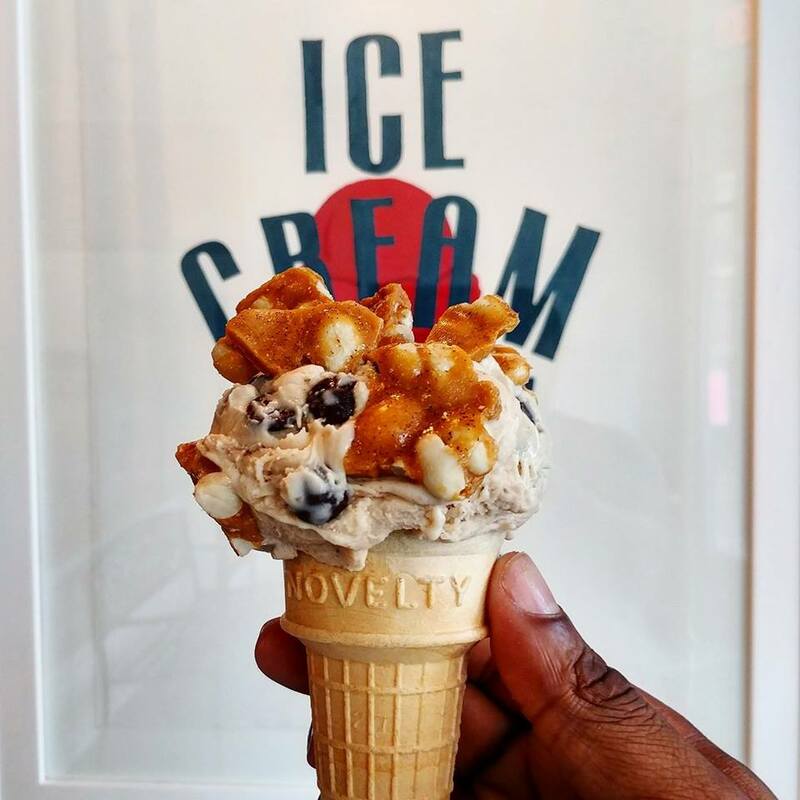 This new ice-cream shop in Nulu has quickly become a favorite! While Louisville has lots of spots to satisify your sweet tooth, Louisville Cream specializes in unique flavors that feature sesaonal ingredients.